Boo...Jill is our resident ghost hunter! 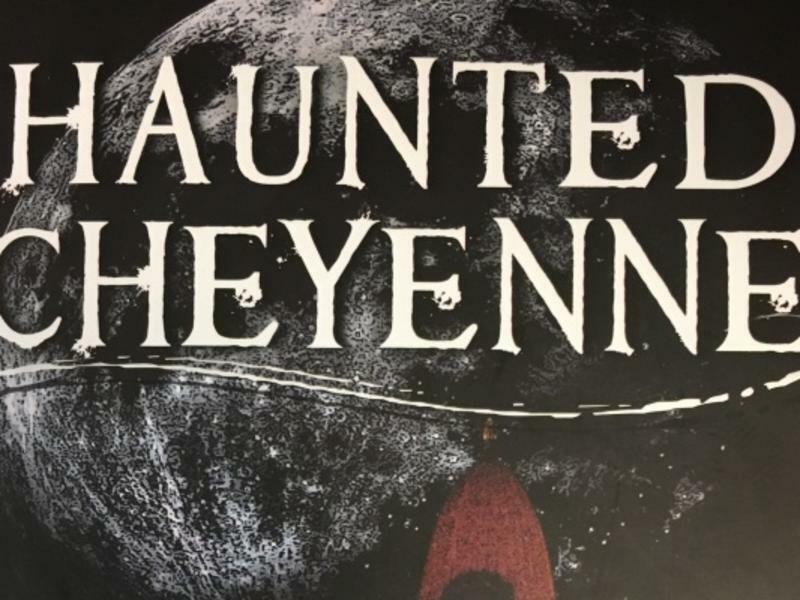 Step inside some of Cheyenne&apos;s infamous homes and buildings and see the spirits that lurk within. Click here then scroll down to find tales of ghouls and ghosts that will make your spine tingle! Boo...Jill is our resident ghost hunter!